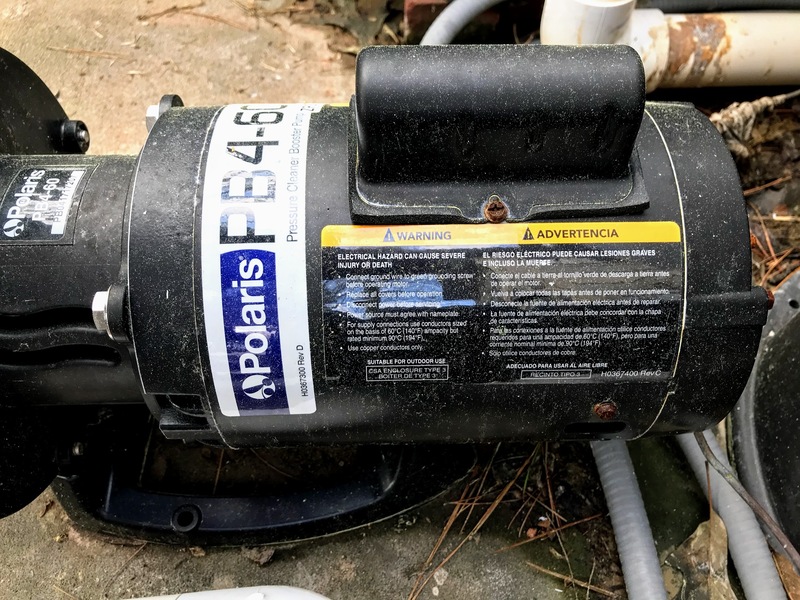 When choosing a swimming pool water pump there are several features to look for that will keep your pool sparkling and save money on your electric bill. Ingound pool pumps are the "brains" of the pool to keep the water filtered and clear. Keeping your pool water circulating through the filter system, sanitizing the pool and mixing pool chemicals are its most important jobs. A pool pump also consumes the largest amount of electricity for your home so when it's time to install or replace, consider what pump will keep your energy costs down while doing a good job of maintaining a clear pool. With the single speed costing the least upfront investment and the variable speed the most expensive pump to buy. Conversely the variable speed pumps cost the least to operate and the single speed costing the most because it operates on a much higher speed than is always necessary. With many different options for programs and speed, the variable speed is the most energy efficient and the best cost effective for long term use. Swimming pool pump motors can range in varying powers from .5 horsepower to 2.5 horsepower. The size motor that is best for your swimming pool depends on the size (or number of gallons) of your pool and if it is connected to a hot tub, waterfall, or solar heating. These extra features may require a higher HP pump. Your pool pump needs to be sized to the size of your pool. 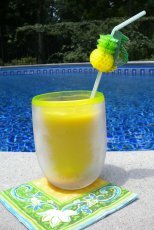 You will need to know how many gallons your pool is before buying a pump. Someone who keeps their pool open year round may want to conside the increased monthly electricity bills. Single speed pumps usually produce the most noise (although newer single speed pumps are quieter than the old ones) while the variable speed pumps are the most quiet. 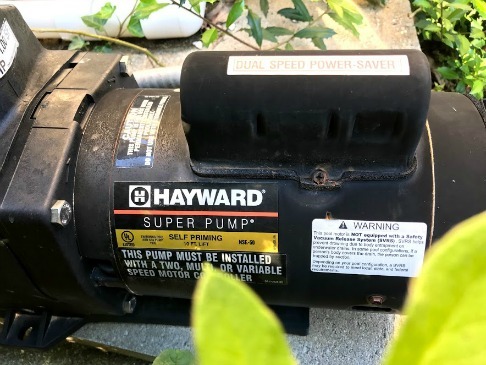 Our pump sits right outside our screened in porch, where we can hear it run.Depending on where your pool pump is located the need for a quiet pump may become a determining factor. We have the two or dual speed 1.5 HP motor for a 28,000 gallon and have had it for 3 years. There is a high and a low switch with the low setting the pump runs quieter than at the high setting. Our experience was that we could run the dual speed pump for longer amounts of time on low speed using less electricity than when we ran our single speed pump for a shorter time. 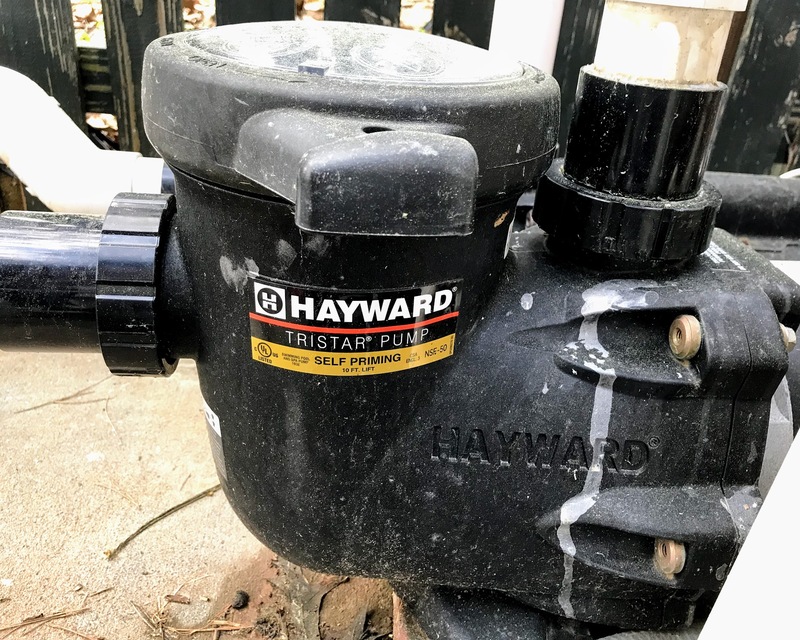 Our Hayward Superpump runs very efficient and circulates the water really well. 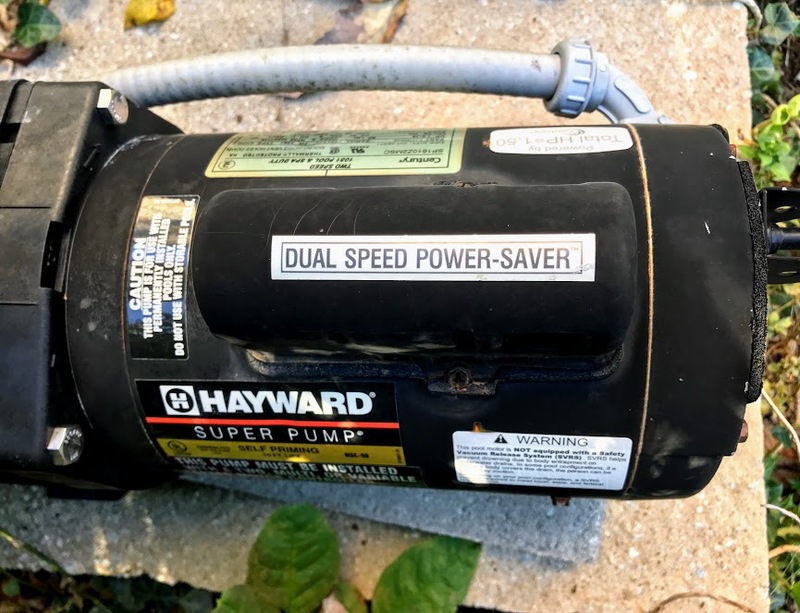 Hayward is a reliable name for pool pumps and the most often bought pump is the single speed. Be sure you check the warranty requirements when buying from Amazon but you'll find the prices here are usually better than from your local pool store. 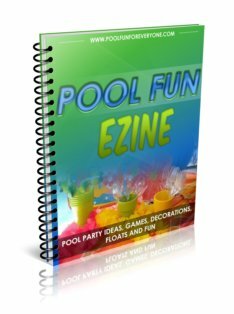 For those who use automatic inground pool cleaners a booster pump is needed to run it so it can provide pressure and propel the cleaner to move all around the pool. Polaris, Pentair and Hayward are the three most common reliable manufacturers for these pumps. 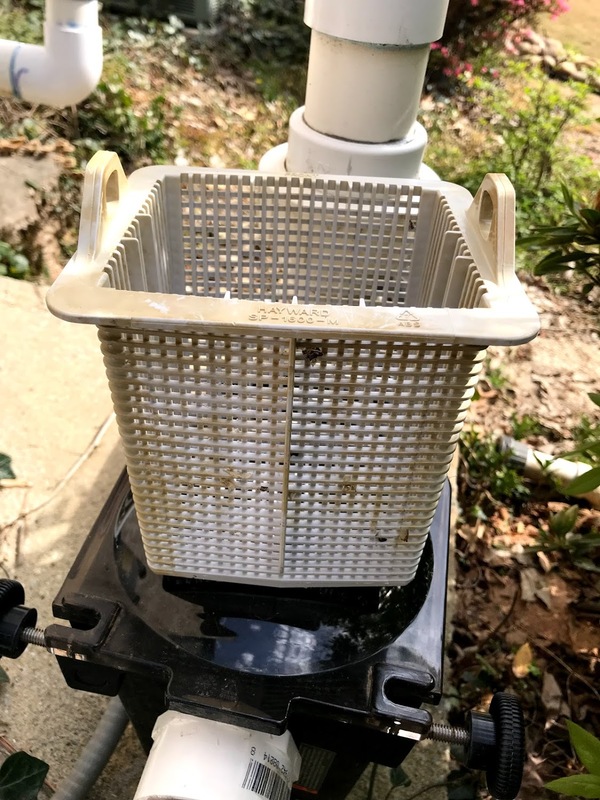 You need to make sure the pump is compatible for your automatic pool cleaner. Most pumps will include the necessary connectors and tubing.